We have 2 search results. 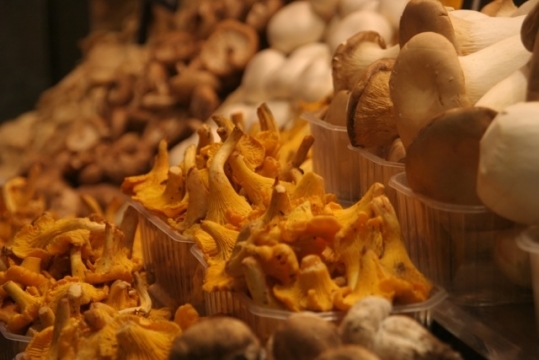 Wild food is an iconic, sometimes debated but also often enjoyed ecosystem service. Many people enjoy gathering wild plants, fruit or mushrooms, or like to go on a hunting trip. Even more people like to consume food from the wild. Over the past years, in many countries the attention for wild food has been increasing. “Celebrity cooks” use and promote the use of wild plants; cooking magazines feature more wild food in their recipies to more and more people go out and collect wild plants for consumption. Last year the Dutch Association for Cultural Landscapes published ‘Beautiful Europe’, a book concerning changing cultural landscapes, climate change and nature in isolation. It was presented and distributed to many representatives of the European Commission and Parliament. 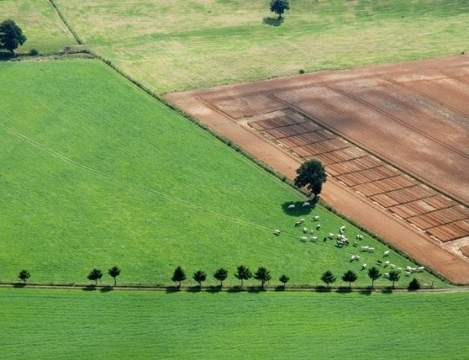 In this context, this article discusses the baseline of greening the CAP and the protection of landscape features on farmland in Europe.